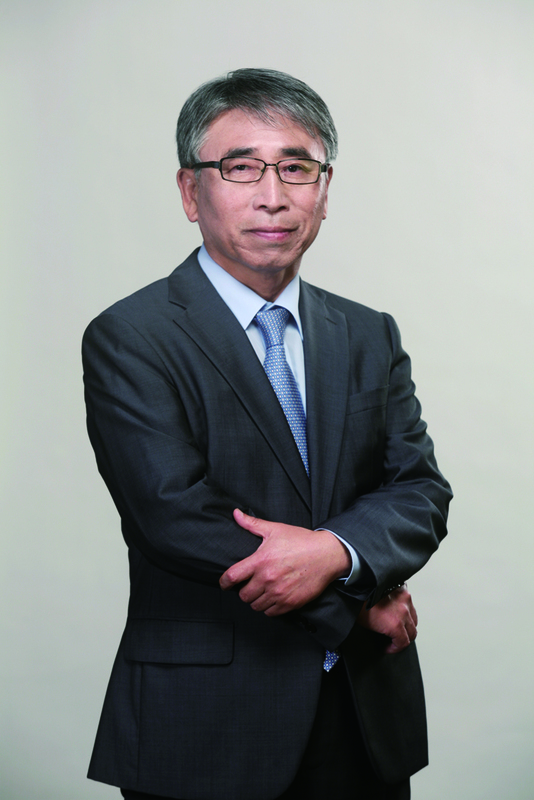 The Korean Bible Society is a member of the United Bible Societies that works throughout the world to translate, publish, distribute, and facilitate the use of God’s Word. Our passion is to see the Living Word of God transform the lives of all who read it. That’s why we endeavor to bring the Word of God to all peoples, especially in their heart languages, in forms they can use and afford. Simply put, we exist to place the Bible in people’s hearts. We hope this website of the Korean Bible Society will encourage you to get involved in our work in Korea and around the world. You can do so by praying with us through our Global Missions Calendar or by joining our Bible-A-Month Club. We sincerely thank you for your visiting our website, and to know more about us. Please continue to uphold us in your prayers and support our ministry for the Bible Cause.